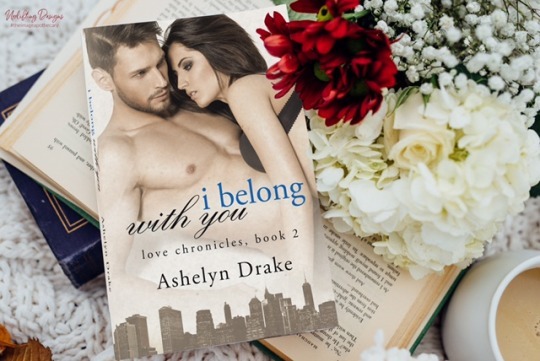 I BELONG WITH YOU by USA Today Bestseller #AshelynDrake (AKA Kelly Hashway) is available now! Emily Richards and David Burke are the best of coworkers—pretending they’re over their hot yet short-lived romance. When Emily finds herself without a place to live, David jumps to her rescue, offering a room in his apartment. But how can two people who are very attracted to each other survive being in such close quarters, sharing everything including a shower? David is ready to settle down, but that’s the last thing on Emily’s mind. Will the lies and jealousy between them be the end of their relationship for good? Aria Carmichael and Nate Dixon have the perfect friendship—completely ignoring the fact that they’ve been in love with each other for the better part of twelve years. When a night filled with too many drinks lowers their inhibitions, they both question if they could take their relationship to a new level. But a job opportunity threatens to put more than just physical distance between them. Will their romance end before it’s even truly begun? 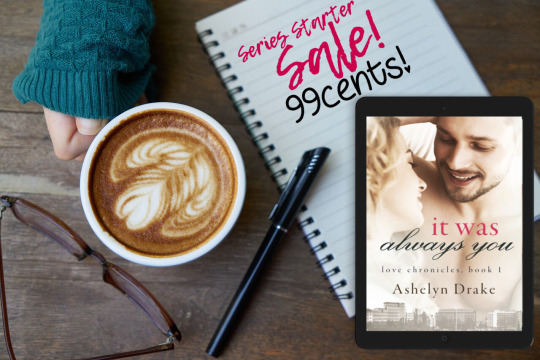 Ashelyn Drake is a USA Today bestselling romance author. While it’s rare for her not to have either a book in hand or her fingers flying across a laptop, she also enjoys spending time with her family. She believes you are never too old to enjoy a good swing set and there’s never a bad time for some dark chocolate. She also writes speculative fiction under the name Kelly Hashway. Kelly Hashway fully admits to being one of the most accident-prone people on the planet, but that didn’t stop her from jumping out of an airplane at ten thousand feet one Halloween. Maybe it was growing up reading R.L. 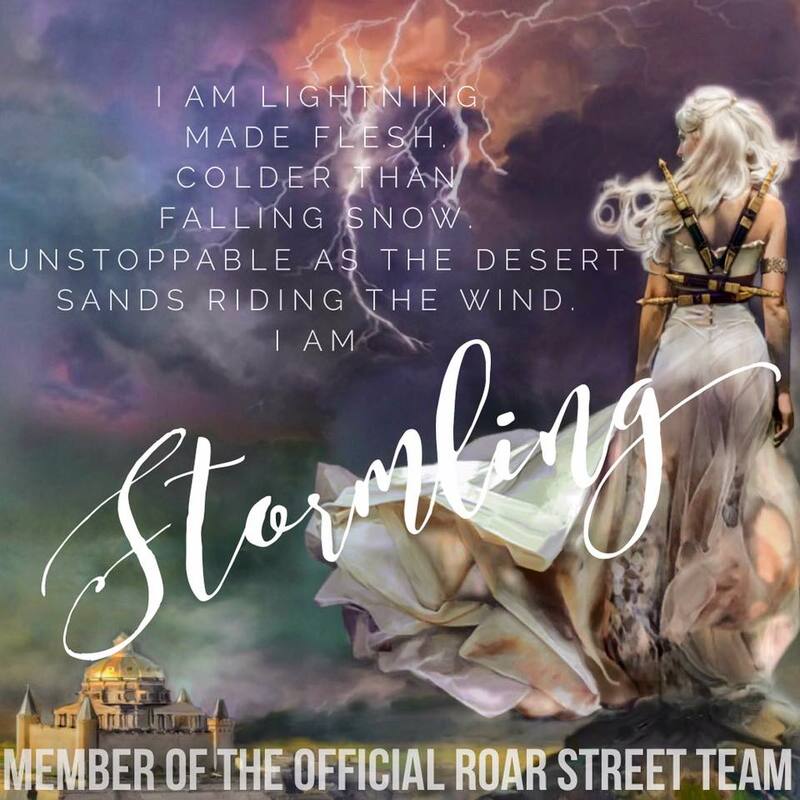 Stine’s Fear Street books that instilled a love of all things scary and a desire to live in a world filled with supernatural creatures, but she spends her days writing speculative fiction. Kelly’s also USA Today bestselling romance author Ashelyn Drake. When she’s not writing, Kelly works as an editor, and also as Mom, which she believes is a job title that deserves to be capitalized.